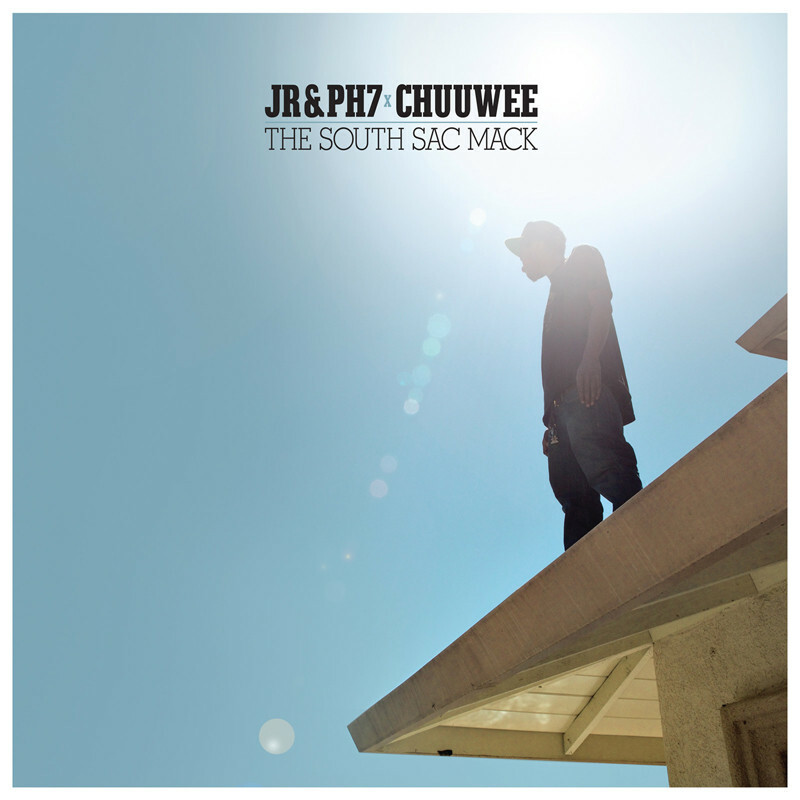 Chuuwee and JR & PH7 Pay Tribute To Sactown with The South Sac Mack. JR & PH7 and Chuuwee are pleased to announce news of their collaborative LP, The South Sac Mack. The project brings the German production duo together with the Sacramento spitter for 17 breezy tracks that epitomize the sound of the new West. The South Sac Mack will give listeners a street level perspective of Sactown. This is not the first time that both producers have aligned their production talents with Chuuwee. After hearing about JR & PH7 through a close friend who has worked with them in the past, Chu began an email exchange that eventually led to them working together on multiple songs. 2012’s “Travelin”, “It Is What It Is”, and “Just Like SAC” not only allowed for them to create music for their fans, but also to develop a rapport that forged their chemistry for, SSM. Unlike other bonds between their contemporaries, Chu and JR & PH7’s ties grew stronger organically, and not in hopes of chasing a check; these characteristics reflect beautifully on the album. 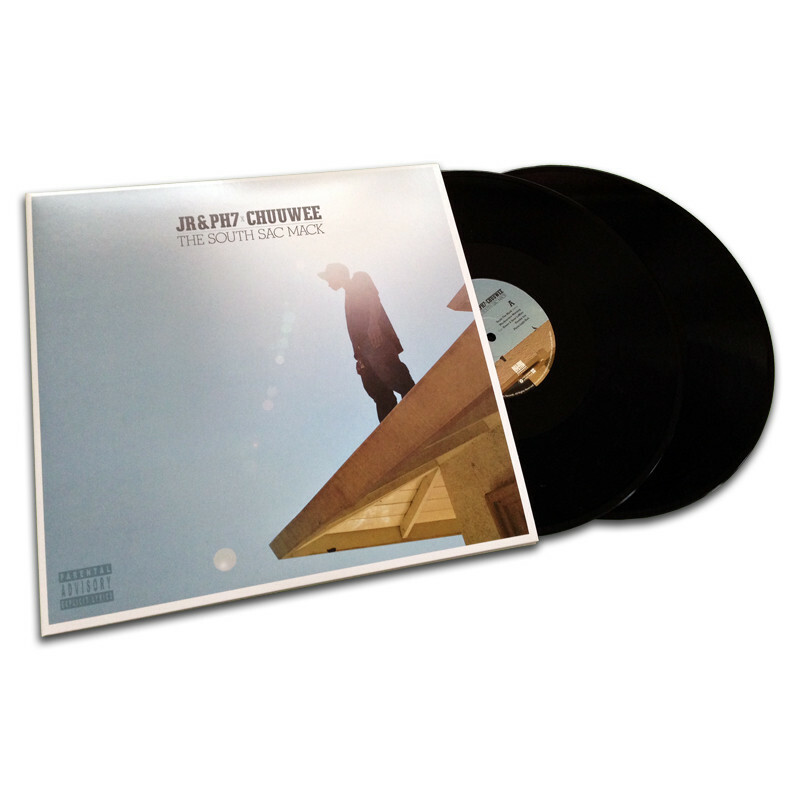 With a background in soulful Boom Bap, the album manages to blend '90s fundamentals, with a twist of West Coast sensibilities. 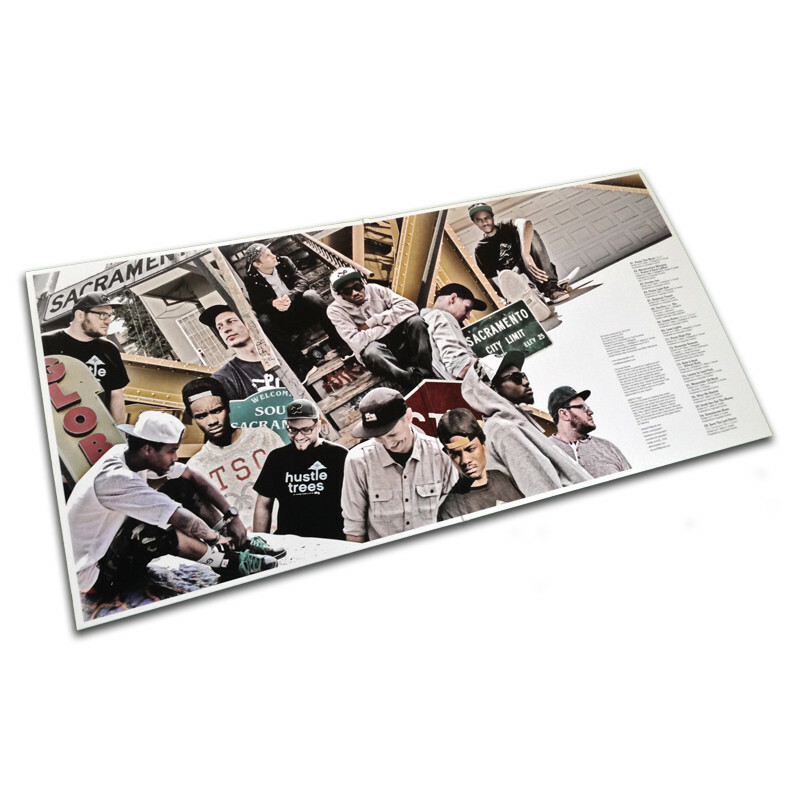 The final product is a hybrid, perfect for the modern day head that stands out among most contemporary Hip-Hop works. Thematically, the decision to name a handful of tracks after neighborhoods throughout Sacramento, gives the listener a first-person narrative, that puts themselves in the shoes of Chuuwee, as they get to experience Cali's capital city. 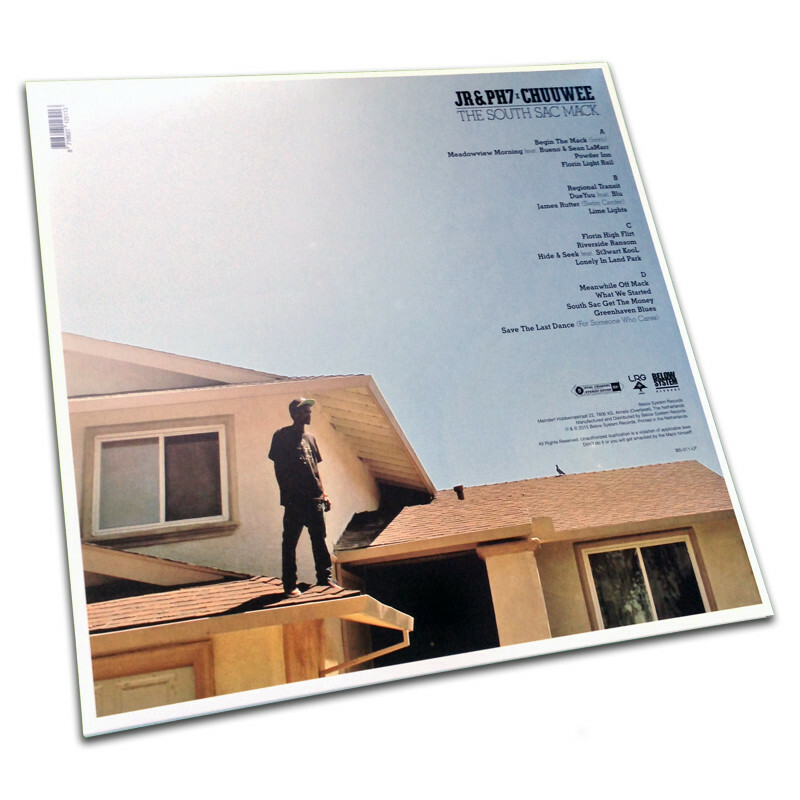 Tracks like the stream of consciousness driven “Meadowview Morning,” which describe the area as a microcosm where everyone’s actions are connected, and “Meanwhile Off Mack,” which creates a “Me Against The World” scenario between the protagonist, and those around him through its memorable chorus, allow us to see Sacramento in a unique light. This particular theme is continued on tracks such as the Blu assisted “DueYuu”, "James Rutter (Swim Center)” and “Florin High Flirt”, where Chuuwee highlights the various spots that have all played a role in developing the person that he is today. 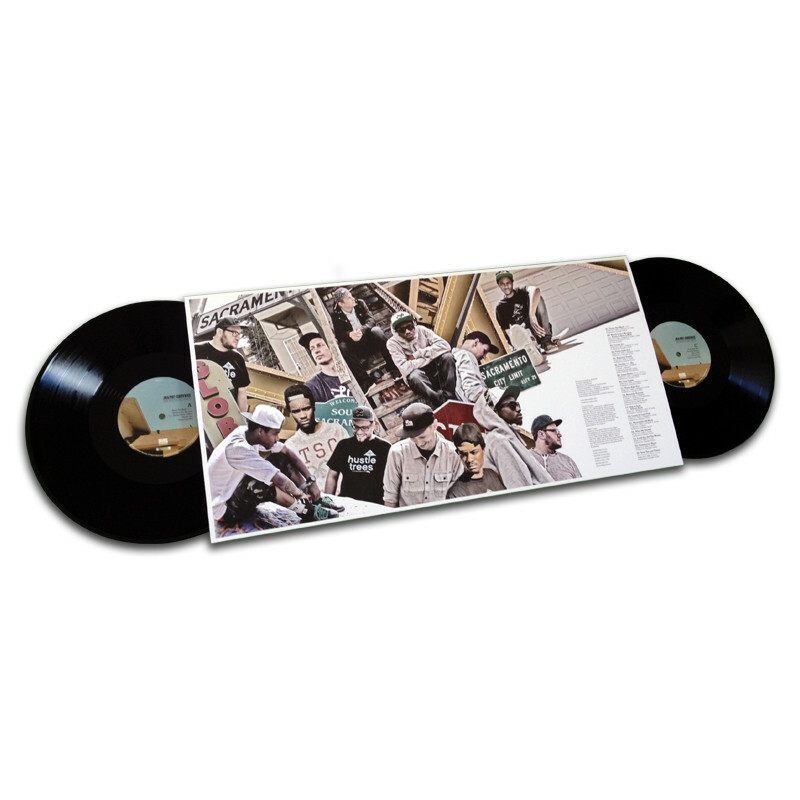 Conversely, joints such as the rough around the edges “Riverside Ransom,” show that Chuuwee can throw down some gully bars when needed, further showcasing the multitalented efforts of both the rhymer, and production duo. 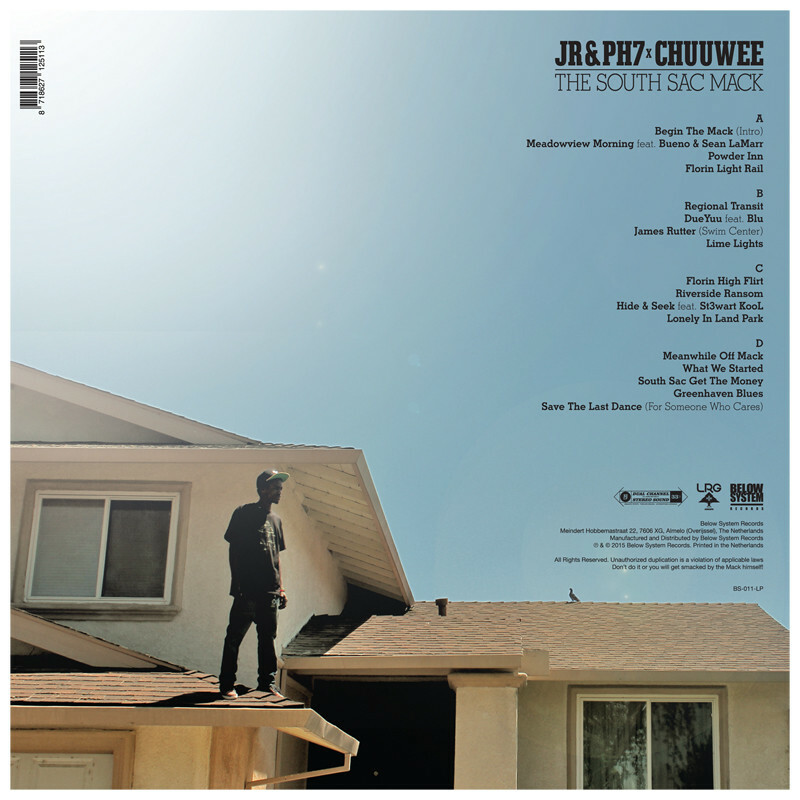 In terms of crafting the perfect sound for Chuuwee to speak his mind, fostering an organic work flow was the most important aspect for this album to take shape “ We just wanted to create a sound that we feel goes well with Chuuwee and the story he is telling on the record,” say the European beatsmiths. “The whole process was super smooth, and we let it flourish naturally based on the subject matter and the overall scope of the album," they conclude. 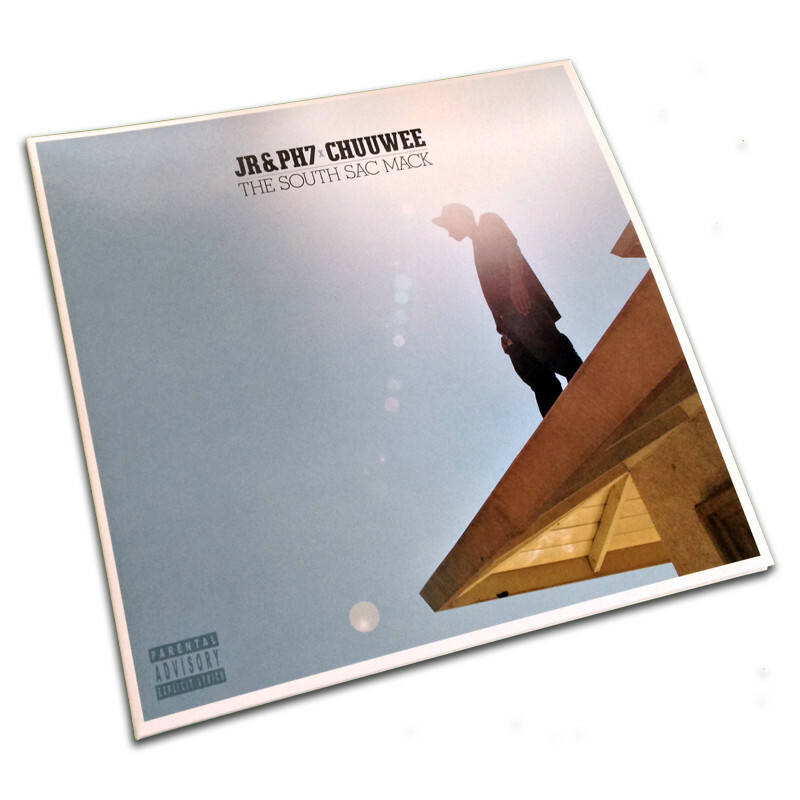 For such a broad album that both manages to highlight Sactown’s features, through Chuuwee's words, and JR & PH7's lush soundscapes, The South Sac Mack succeeds in transporting us to the midst of the 916.